Scientists Discover New Antibiotic from New England Dirt. « Adafruit Industries – Makers, hackers, artists, designers and engineers! Scientists Discover New Antibiotic from New England Dirt. Scientists have discovered an antibiotic capable of fighting infections that kill hundreds of thousands of people each year, a breakthrough that could lead to the field’s first major new drug in more than a quarter-century. The experimental drug, which was isolated from a sample of New England dirt, is called teixobactin. It hasn’t yet been tested in people, though it cured all mice infected with antibiotic-resistant staphylococci bacteria that usually kills 90 percent of the animals, according to a study published today in the journal Nature. 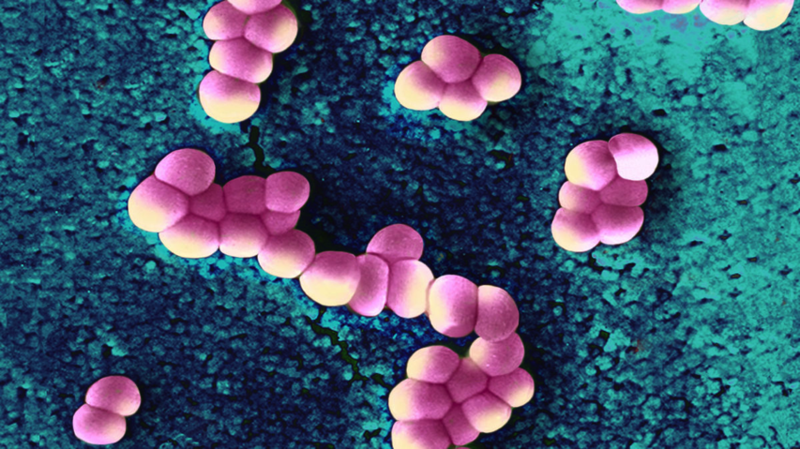 Bacteria appear to have a particularly difficult time developing resistance to the drug, potentially overcoming a major problem with existing antibiotics. Comments Off on Scientists Discover New Antibiotic from New England Dirt.